But what do these men have in common and what connects them to TITANflex? It's much more than just wanting to wear an outstanding pair of glasses: it's about authenticity, charisma, masculinity and emotion. That is the essence of TITANflex and its brand representatives - only real personalities can become TITANflex men. 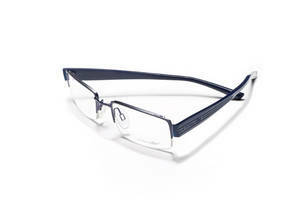 Any man who wears glasses can express his individual sense of style with a Titanflex. Stylish design complements the eyes - perfectly. TITANflex is synonymous with elegant and timeless design, ultimate comfort and ultimate quality. TITANflex is the perfect design for those who are looking for discerning and sophisticated eyewear. Titanflex is made from high-quality materials and features a temporary and sleek design. TITANflex is available in a wide range of colours and styles to offer you the ultimate in choice and perfection. the wishes and needs of the customer."